WAS SOLD AT FULL PRICE! OUR HOMES GO QUICKLY! Please Visit Us Again Soon. ▐► $13K BUY Outright Cash As Is Today! Take an Additional $100 OFF All Monthly Payments Shown at the Bottom of This Website Property Page. 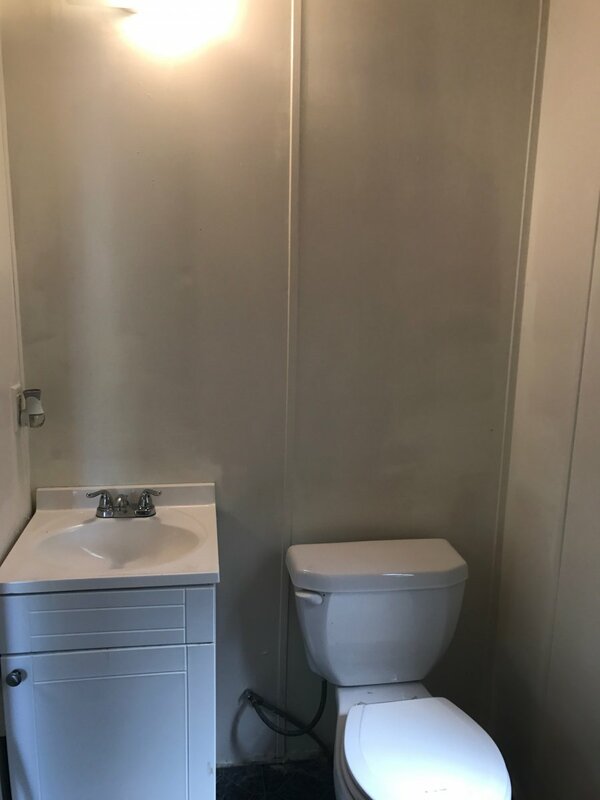 Renovated Mobile Home – Best Value Pricing! Summerville Free Rent Bonus. See Pricing at Bottom of This Page! Minimum Rent to Own Option Down Payment. RESERVE THIS HOME TODAY!! 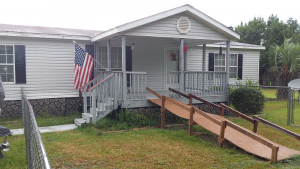 Summerville Rent to Own Mobile Home in this UpScale “YES” Community Exclusive Baywood Mobile Home Park. ★ ★ Fenced in Yard, Appliances, Parking. This is a Child Safe Home Community. Dorchester District 2 Schools – Acclaimed as the Best School System in the State. BONUS: Lot Rent Included AND One Months Free Rent/ Repairs Undertaken for Full Price to Move in Condition. 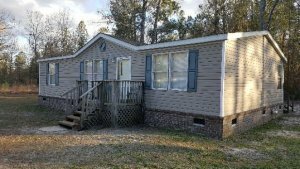 Sunny Summerville SC – Dorchester School District 2 Mobile Home On This Perfect Site! This is a Child Safe Exclusive YES Community! Like New One Month Free Rent Included! Mobile Home with Enhanced Total Eclipse Pricing! 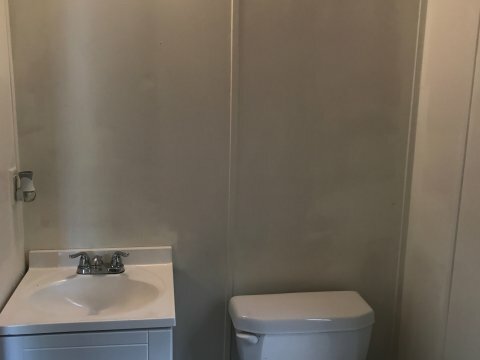 One Month Free Rent Included! Best Pricing! Rent to Own $775 Monthly to $1275 Monthly / Lot Rent and Insurance is Included.★ ★ Rent to Own Fee Schedule With Free Month Rent Bonus: 1) Application Fee. 2) First Month Rent in Advance. 3) Down (Option) Payment. One Month Free Rent Bonus Included For You! 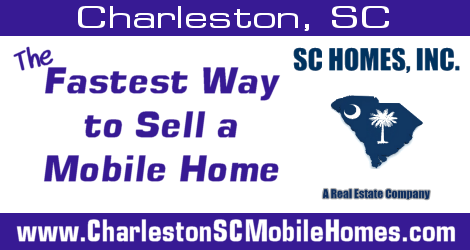 Serving the Charleston South Carolina Community Since 2002! 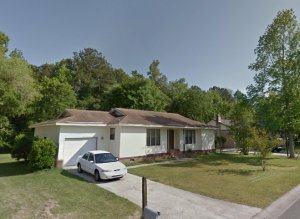 We Buy Houses, Mobile Homes and Land in Ladson, Summerville, College Park, Jedburg, Knightsville, Goose Creek, North Charleston, James Island, Johns Island. All Local Counties. Manufactured SingleWide SUMMIT CREST HOMES. DIV OF CHAMPION ENT.